Any WordPress plugin or theme without engaged and relevant audiences of users will have a very hard time justifying the resources that are being put into developing & maintaining it. In this article, I’m going to focus on several innovative ways which will enable you to reach new audiences for your WordPress product business. These ways do not include the common & widely familiar ones like SEO, content marketing, old-fashioned social media marketing, etc. Instead, the focus here will be set on presenting you with paths you probably have not encountered before in the WordPress business sphere! Facebook Dynamic Product Ads (much like LinkedIn Dynamic Product Ads) allow advertisers to automatically promote their most relevant products while personalizing the ads for the most relevant audiences, without the manual hassle that’s usually involved with personalization. What does that mean? Glad you asked. Looking at it from the POV of a potential customer, if you’ve ever been in a situation where you browsed Facebook and your newsfeed “just happened to” display an ad for the exact same product you’ve checked out or added to your cart (without purchasing) on some website last week – then you have personally encountered a Dynamic Product Ad. Those are very personalized and easy to create, making them quite useful in their own right when you’re advertising on Facebook. Dynamic Product Ads are great because they are essentially retargeting ads. Meaning they are displayed only to people who have been tagged after visiting your website or checking out certain products you offer – maybe one of your WordPress themes or pro plugins. Using this method demonstrates far better conversion rates because it takes the guesswork out of connecting with your potential customers by helping you focus your ads towards only those people who are very likely to make a purchase. So that’s all great, but the concept of retargeting ads actually exists since around 2014, so where’s the big news here, and didn’t you say something about stealing competitors’ data? I just wanted to stress that the genius part about Dynamic Product Ads on Facebook is the way they’ve welded intent into this ad format in the fact that they only show your products to people who’ve been on your website and have already shown interest in those specific products. It has, therefore, proven to be the highest conversion rate product companies get from social media marketing! With that in mind though… since those dynamic product ads are only visible to people who have been on YOUR website – it is a fairly limited audience, right? This is where “stealing” your competitors’ data comes into play: Facebook had recently released a new capability which effectively enables you to massively increase the volume of your target audience with your Dynamic Product Ads by targeting the people who are buying from your competitors instead of you! This ability is referred to as “Broad Audience Targeting”, and the gist of it means that you can reach people who’ve expressed interest in your products (or products similar to yours), even if they haven’t visited your website just yet. This is done using Facebook’s pixel, which is planted by those site owners in similar sites that compare to yours. So for instance, if you’re selling a WordPress theme for real estate websites – you are easily able to use Dynamic Product Ads to target people who are looking for real estate WordPress themes on your competitors’ websites. You are now able to show highly engaged and relevant audiences (even though they may have never heard of your brand) your WordPress themes (or plugins) inside their Facebook newsfeed. You’ve never had to “warm these people up towards a purchase” because that work has already been done for you by one of your competitors! The conversion rate of these relevant people is going to certainly be higher than any “regular” paid ads campaign you’re ever going to run. I’m not going to dive deep into how to technically set up Broad Audience Targeting for Dynamic Product Ads on your Facebook Business account – detailed instructions can be found here. I will just say you’re going to need to plant the Facebook pixel on your website to make this happen, but then again, you’re going to need to do that for pretty much anything you may want to promote using Facebook (or Instagram). Another very interesting and an even easier way to be “stealing” your competitors’ data and to use it for your own business profit is by using a feature by Google AdWords called Custom Affinity. Essentially, what it enables you to do is target the traffic of any website you can think of. Sounds good, right? Right. Name your new audience and insert the URL, Sub-domain, or even a webpage whose visitors you’d like to steal… ahem, sorry.. target. You should now be able to preview the estimated size of your Custom Affinity audience. That’s it! As long as the people who have visited that URL or the web pages included in it are logged in to a Google account they are ready for you to target them with your creative material. The most obvious (and probably mandatory) thing to start with would be to straight up target your immediate competitors’ visitors and track the success of that. Simply use the new Custom Affinity target audience you’ve just created from some competitor’s URL and start hitting them with your offer. Just like with Facebook’s Broad Audience targeting option, it is very likely that only by doing this you are going to achieve much higher conversion rate results than you would have with any other ordinary campaign on Google AdWords. This is simply due to the fact that your campaign’s target audience is comprised of people who have already expressed interest in your competitor’s products, which are similar, or very close, to yours. Another, slightly wiser move that requires some patience, would be to actually hang on and not spend your advertising budget all at once. You could hold part, or even all of it, and wait for your competitor to make some kind of bold move or statement on their website. Something that you feel could attract your relevant audiences (their customers) in there to check it out. Once that significant information is published and is live on their website – go ahead and capture the audience that visits the specific webpage with the relevant content on it (which is going to be even more laser-focused than targeting their entire website’s visitors) and then target them with your specific counter offer and product. Easy money! Yet another, slightly more creative alternative to use this would be to use the ripple effect your competitor’s new announcement will have triggered. 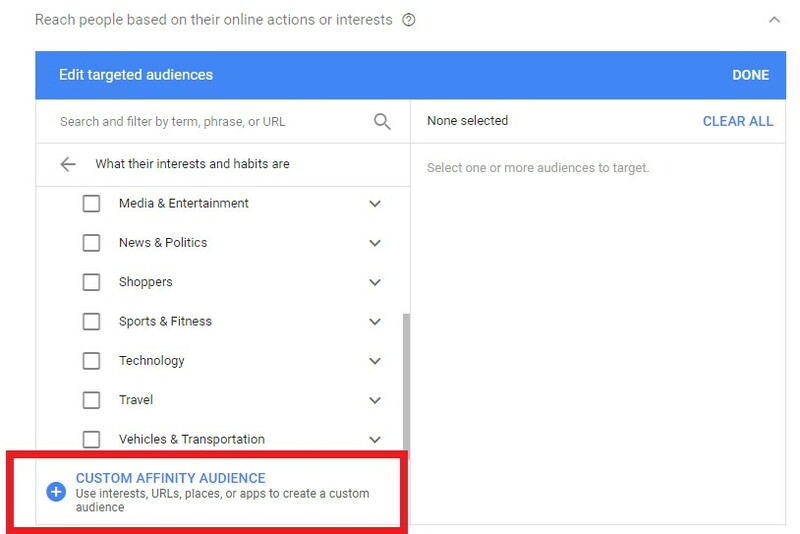 What I mean by that is that you could use the Custom Affinity Targeting option provided to you on the websites that cover the news about your competitors’ announcement/news. It is highly likely that the people who are coming to visit those news websites because they’re interested in that information about your competitor are also going to be interested in your product and in your counteroffer. You should use that to simply insert the webpage addresses of those news websites and target their visitors right after they publish those items or their opinion articles on the given topic. As for the actual marketing, when you come to target your competitors’ audience (that you’ve just acquired) you will be able to do that via the Google Display Network or even using a video on YouTube! Choose whatever you think would work best for the scenario at hand. Guest articles are of course not a new or an unused concept, especially not in the WordPress blogging sphere, but they do have an excellent potential of providing you with great value when it comes to introducing your WordPress product to new and relevant audiences who have not heard of it before. In addition to getting more exposure for your product guest posting can and often is used as a hustle in a business’ link building strategy. Check out the following example of an article written by Tevya Washburn for the very popular WPTavern publication. It is evident that Tevya has made a big effort to come up with a very interesting guest article that would be appealing enough for the Tavern to want to give it their stage. 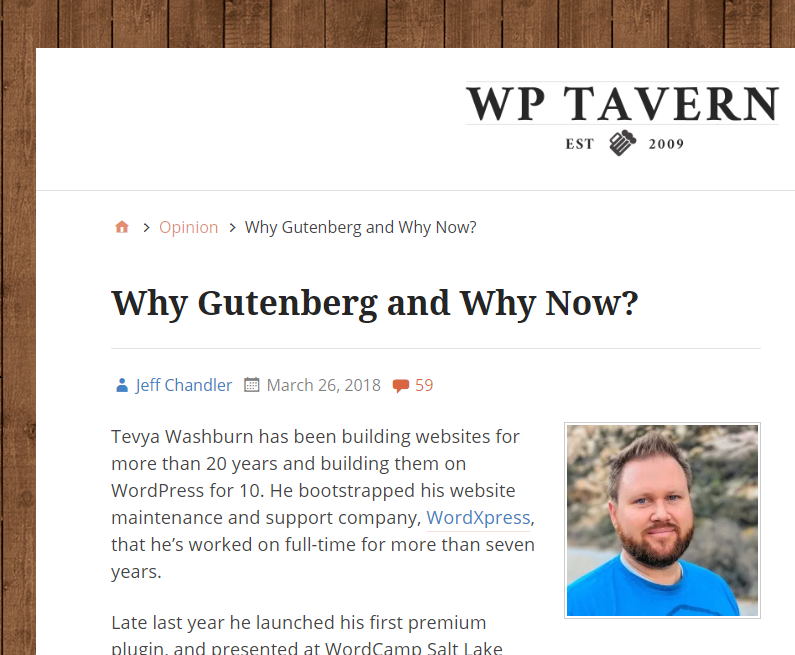 His article is indeed packed with value for the reader who’s looking to sharpen their knowledge and opinions about the new Gutenberg release. If you start reading the guest article you’ll notice how fairly quickly, right within the first few paragraphs, the writer casually slips in the fact that he had launched a new WordPress product out there, together with a direct link to its website. This is definitely the work of a professional, as it couldn’t have been done in a more casual, yet accurate spot. As a reminder – we’re talking about one of the most popular publications in the WordPress ecosystem, with the first link in the article leading to a premium product’s homepage – right on the money. That’s without even mentioning the other links he’s earning from the author’s bio-line at the top. Based on our positive experience from pushing out guest articles on various publication around the WordPress sphere, we have really come to value this channel at Freemius, and try to make sure we take the time to use it every once in a while. What’s So Great About Guest Posts? Helps build your brand and authority: By writing on interesting topics and expressing valid opinions – you can quickly and effectively become known and appreciated, and your products come right along with you. Free of charge: Guest posts are (usually) free. If your guest content delivers value to the publication that’s going to host it, then that is going to be their “payment”. While guest posts may not necessarily deal directly with the product you’ve set out to promote, they still link directly to it and can excite people and make them go and check it out. SEO Juice: As mentioned above, guest posting is often used as a tactic to get more links back to a product’s website, as part of their SEO efforts. When websites with a high domain authority link back to your website it helps increase your authority in the eyes of search engines, which could (and should) result in higher SERP ratings. The higher the domain authority of the publication that’s linking to your domain – the better, so, naturally, you want to aim for publications with a good reputation and a large (and relevant) readership. One of the most famous expert websites in the WordPress sphere is WPMayor. It regularly publishes WordPress news, articles, hacks and WordPress plugin & theme reviews. In a simpler language, the latter means that, for a fee, you are able to get your product reviewed by their experts. Whether or not you want to have the review published and displayed there afterward is completely up to you. I’m guessing that products who get a positive opinion do ask for it to be published – why not, right? You’ll get to enjoy the exposure to all of their readers & subscribers, as well as some quality SEO juice and backlink from such a high-ranked website. FYI: WPMayor also offers another interesting deal that could potentially help with your efforts for acquiring new relevant audiences for your WordPress product: A Product Giveaway. Not only is it cheaper than getting a thorough product analysis from them, but it also counts on a different distributional factor altogether, which may prove as beneficial for your WordPress plugin or theme: excitement. When giving away a product it creates excitement among the people who are interested and that participate in the raffle. WPMayor will be responsible to advertise your product giveaway using a banner on their website and sharing it on their social media channels, for some extra exposure. Contact the writer or someone else in the CodeinWP team and ask them to update a specific product category review they’ve published in the past and add your product to it. It seems like they do update those category reviews from time to time. 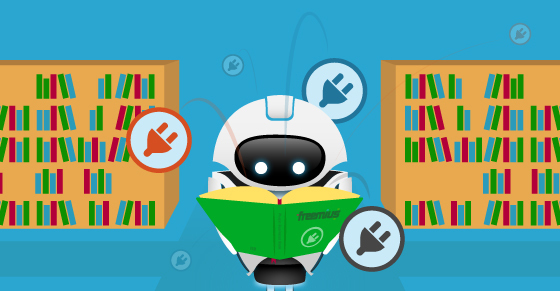 WPShout – Publish reviews from time to time, although I’m not sure if they can come on-demand. I was simply able to locate them by querying their blog archive. WinningWP – Regularly take a look at some of the best WordPress plugins available (both free and premium). You may be able to contact them about “taking a look” at yours. You can find many of their existing reviews on their Plugins category. I’m certain you can find many additional websites that do either paid or spontaneous reviews (feel free to mention your findings in the comments section below) but my point is that it clearly has a potential for becoming a capable stream of new and relevant audiences for your WordPress product. Many times, the more popular ones will indeed demand a payment for a professional product review, and I think that’s fair enough, as they too have a business model to keep up with. With that in mind though, it is important that you first try to gauge the volume and relevancy of the audience each such review site can offer you and understand whether or not paying for their analysis & review for your product actually has the potential of paying off for you financially at the end of the day. If you read this far along you should now be equipped with some brand new and exciting tools in your toolbox. Some of them can induce an immediate and great effect and help you reach new relevant audiences for your WordPress plugin or theme fairly quickly, while others require putting in some more work in order to be able to see the results. 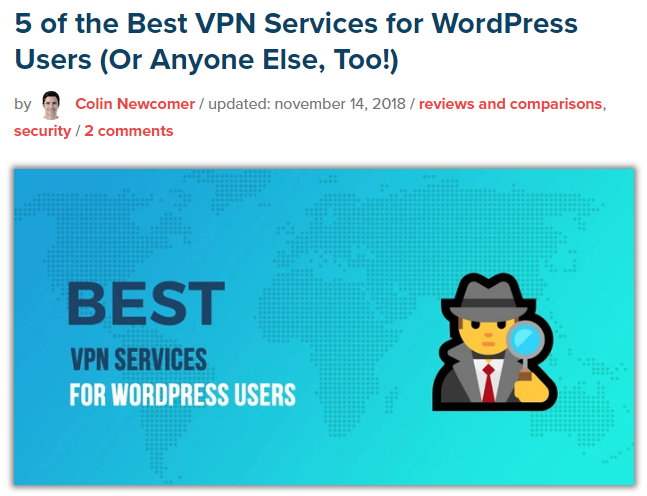 The bottom line though is that with the help of these modern methods and capabilities you don’t necessarily have to be the world’s greatest hacker or internet scraper to get your WordPress plugin or theme in front of your relevant audiences and make them an offer they cannot refuse. With that said, I totally agree with this slightly strange idiom in this section’s subheader: “A New Broom Sweeps Clean, But The Old One Knows The Corners”, meaning to say that while incorporating some new methods, it is important not to completely ditch any old ones which may still be providing value to your business. Take the solid tools & tips provided in this article (if I may say so myself) and implement them creatively, while not neglecting the more conventional medium and tools that the majority of product sellers are using to get their products out there. Bigger and longer processes like SEO work, social media marketing or your company blog are still working great and you absolutely need them as the solid foundation that holds your business on a day-to-day basis. Kobe, have you been reading my mind? This is the kind of article I was looking for. I was researching who does paid reviews and such for new products and I could not remember all those sites I’ve seen before. 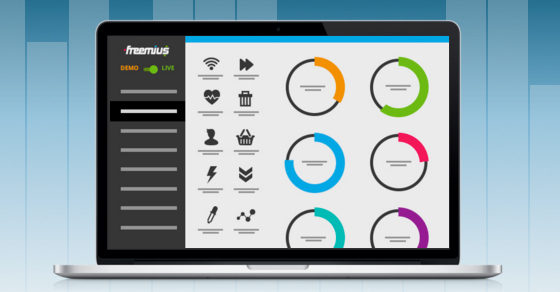 I’ve just released a new product that will use the Freemius bundle & add-ons features and I need to find the audience before investing time into complex add-ons 😀 Thank you! I am still not sure about Facebook Ads since they were not doing a great job for me, although I almost always returned the investment. I use them at the beginning to start the ball rolling and getting the plugin noticed. 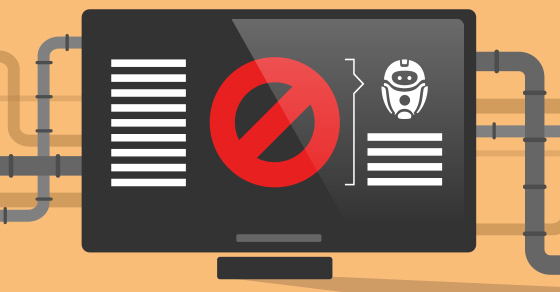 Nice article; I really enjoyed the stuff on targeted ads. > Contact the writer or someone else in the CodeinWP team and ask them to update a specific product category review they’ve published in the past and add your product to it. It seems like they do update those category reviews from time to time. We do update the reviews from time to time, but we don’t do so on request. Sorry to say, if you contact us for inclusion then we will have to decline. It wouldn’t be fair otherwise. Thanks for the clarification, Chris! Wow! This is great info definitely gave me some great ideas to try. Love the first two ideas, thanks! 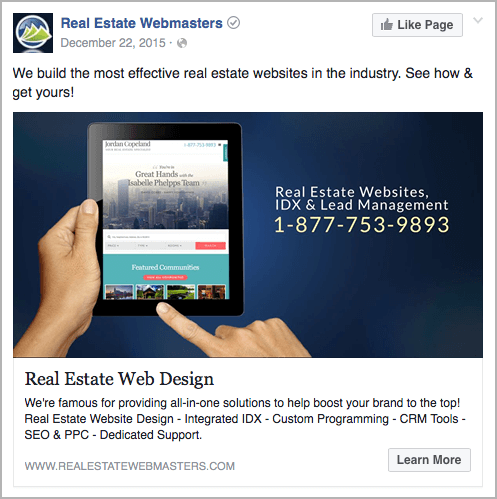 It would be great if you could add some more information on how to target your competitors’ traffic when setting to an Audience in Facebook Ads. The link to the instructions doesn’t mention how to target people who have viewed a particular website or URL. Thanks! This all are very creative things to make your targeted audiences. So If you follow this information than you can get more leads in your hand. I don’t have words to thank you for your well organized post. This information is very detailed, this is what I was looking for. I am really in favor of paid reviews but definitely try rest of the things.